We have resisted because obviously this can be a security risk. Many companies do not want their IT staff to watch other computers without notifying the remote user. On the other hand, there are customers who do need to watch “problem” users without them knowing. I think we found a good balance between these two in the new beta of IntelliAdmin Remote Control. When it is on, your mouse and keyboard movements are not sent. 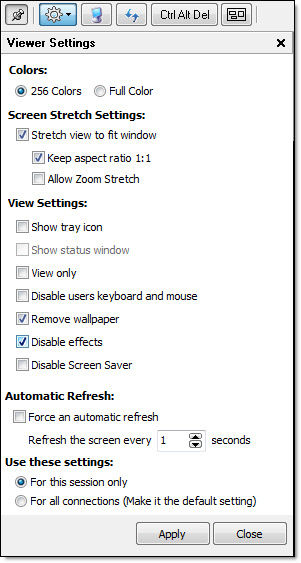 All of the performance options like removing the background, turning off glass, the status window, the flashing tray icon are turned off. 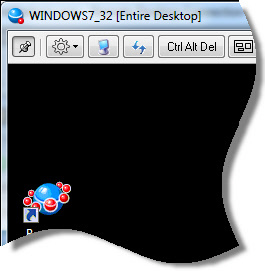 The capture engine also avoids the mouse so it does not create a flicker that is detected by the user. This setting is designed to prevent the remote user from knowing that you are connected and watching. 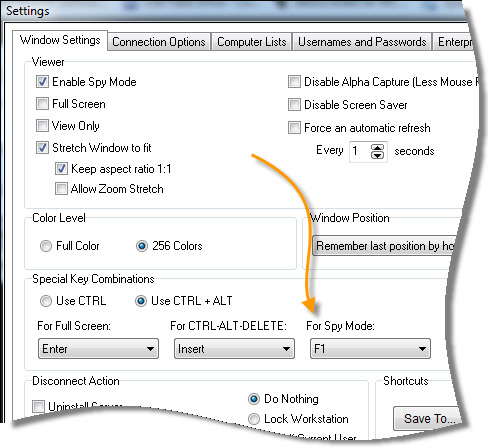 To satisfy the needs of organizations that cannot have this type of functionality, we have added group policy and server options to disable spy mode. Spy mode is just one of the many updates in this release. Ever remote into a computer to do some work, and then get locked out because the screen saver activates when you are not looking? You can disable this using our group policy adm template or the server settings if it is against company policy. CAPS lock has been a huge irritation. You see it even with Microsoft Remote Desktop – Not with the new beta. No longer will you need to guess if the remote side has CAPS lock on or off – it will automatically switch to the setting that you have on your side. Another issue is that some applications use a non-standard way of painting to the screen. It will refresh the screen at the specified interval. This is not something you want to use all the time, since it can drive the CPU utilization up on the remote side, but it can really help with those temperamental apps. 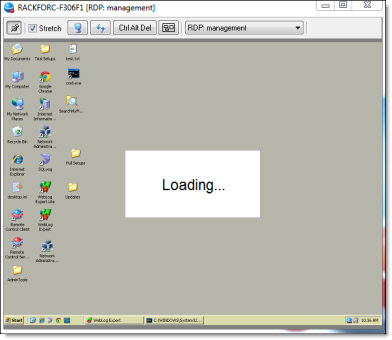 Windows 7 Ultimate has a feature that allows you to have multiple monitors within an RDP session. This beta supports jumping into those multi monitor sessions and seeing all monitors. Finally, the biggest update is that you can apply settings while you are connected. You can change just the current session, or make them the default. Purchase now, and it will be a free update. If you are an Enterprise customer, you can use this new agent and viewer with your Enterprise server. A beta for the Enterprise server itself will be out soon to support the new policy settings, and other new features. What a fantastic update. Just downloaded here. I notice I don’t see any of the options at the top. What is going on? Good to hear from you again. Sounds like you have an older agent on your network. When that happens the viewer will fall back into compatibility mode and disable any features it cannot support. Great update. Any idea when the new Enterprise server beta will be out? Just tried it here, and I am blown away. Your Remote Control is the first I have seen that handles those damn Vista prompts so well. Are you guys working on Windows 8 support? Actually it should work quite well with Windows 8. I believe the only thing that does not work is the gesture of pulling the screen down from top to bottom. We are working on resolving that right now. 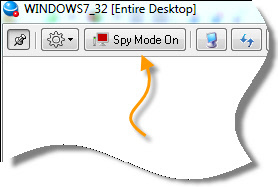 I am not able to find out how to use the spy mode with this beta. Is there something special that I need to use or steps I need to do to be able to test it out? You need to make sure the remote side has the latest server(Sometimes called the agent in our docs). If not, it will fall back to compatibility mode and not show the option. Then connect again to push the new agent. Thanks for this update, it works well. One of the issues I reported to you was that if you have the permission required option turned on & tick spy mode (eg forgetting to turn it off on the second tab) it still prompts the user for access & then goes into spy mode. 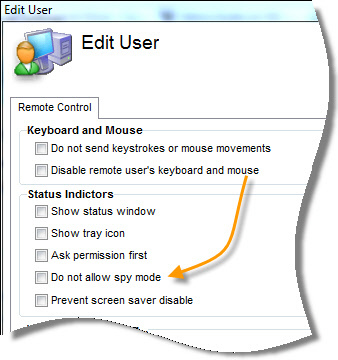 Are you able to change it so when spy mode is enabled it removes the tick option of permission required. Wouldn’t want people to be caught out. 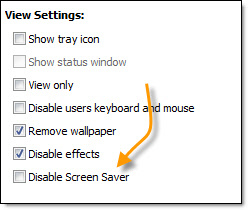 Ps I love the screen saver disable option, caps lock, the new tool bar at the top & the options on the side. Is there an ETA on this new release? Also are you able to tell me if I am eligible for an upgrade? The current beta accepted by reg code, does that mean yes? We have resolved the issues you brought up in the final version. It is out of beta now, and is on the website. We still have yet to make an announcement…but it is the standard download. Send you your new serial number info. how can i reset my administrator password when i am in domain user. Yes you can install an agent that stays active any time the machine is booted. It will show processes in the task manager.